The customer response to our first location in North America, in Kitsilano, has been phenomenal and beyond expectations. We’re very pleased to announce the launch of our second location, at 1333 Robson Street, in the chic and lively West End of Downtown Vancouver. 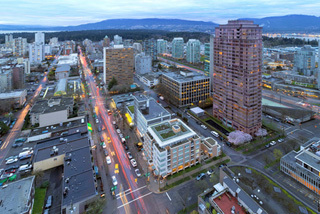 Robson Street is already famous for brand name stores, fashion, and fine dining with an international flavour. 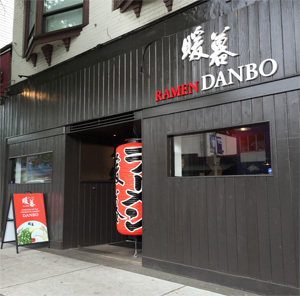 Now Robson Street will also be known for first-class authentic and traditional Fukuoka-style Tonkotsu ramen! Preparations for the launch of our new shop are well under way – please join us on Thursday, November 5th from 11:00 a.m. for the grand opening.